See all products made by EPL Solutions, Inc. Rugged and simple to operate, the Gvision Camera System is an affordable camera solution with user-friendly functionality. 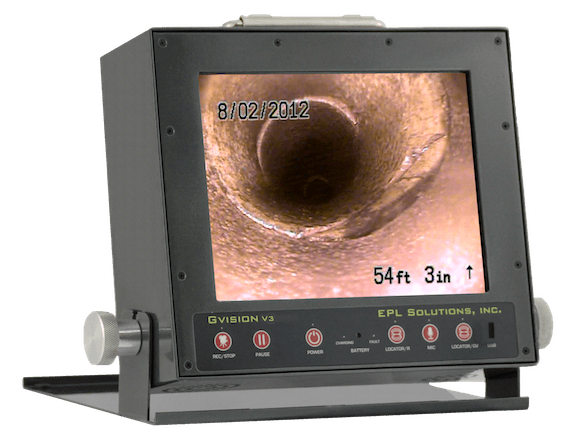 A durable lightweight monitor, the Gvision V3 is a user-friendly digital recorder for professional sewer inspections with a daylight LCD. Our company began in 2007 as a small-scale manufacturing business and repair shop. Specializing in diagnostic tools, we earned a reputable name as a durable equipment manufacturer. After 5 years of growth mainly through word-of-mouth, we expanded our services to offer the best equipment support to contractors. 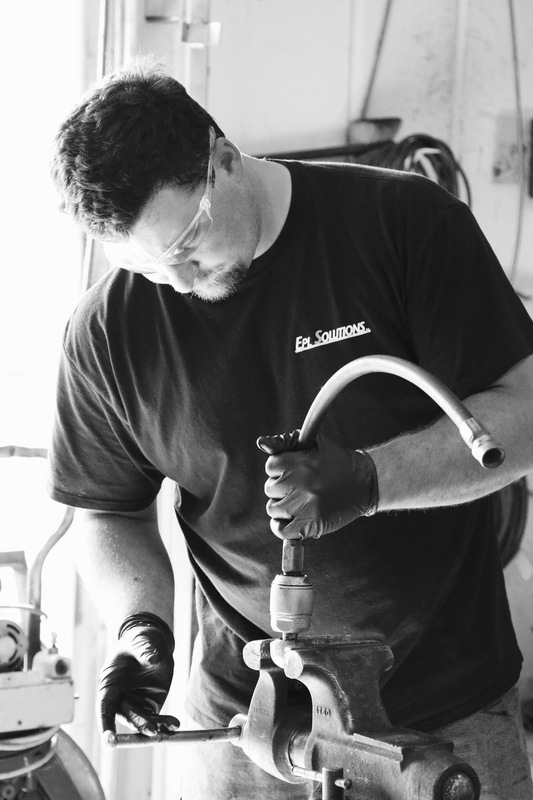 As a team focused on providing solutions for contractors, we help improve businesses by supplying the best tools on the market, providing top-notch repairs and training for professional equipment application. More about EPL Solutions, Inc.